Covering the World of Groove! Sometimes we meet people that we immediately recognize deserve to be at the top of the field because they possess the right characteristics in ability and personal integrity. Such is what we discovered in saxophone extraordinaire Tom Braxton. He is a kind and gregarious soul with the musical spirit of a tiger on the Serengeti. He controls the stage when he is on it! As always, in this post we will include many live performance videos as well, but we start with an interview that highlights Tom Braxton’s warm and easy-going personality, a trait that has easily transferred over to his playing. 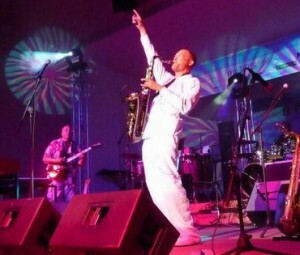 Tom Braxton was saxophonist and musical director for Smooth Jazz legend Wayman Tisdale. His relationship with Wayman extended over 15 years until Smooth Jazz tragically lost Wayman and Tom lost a friend. We start with a performance of Steely Dan’s classic tune “Peg” featuring Tom Braxton and Wayman Tisdale. Tom Braxton wrote and performed a tribute to Wayman Tisdale titled, “That Wayman Smile.” It is as heartfelt as everything else Tom Braxton touches, plays or speaks. We present “That Wayman Smile” here. We hope the next time we see Tom Braxton, it will be back in New York, but trust us when we tell you, he is worth travelling anywhere to see! I've been a smooth jazz fan since I was first turned onto David Sanborn, Marcus Miller & Bob James in the 80's. And who could forget Dave Grusin. Unfortunately after a while too many people started doing pop covers and it polluted the smooth jazz pool. That's starting to change and this blog is dedicated to educating people on the enjoyment of smooth jazz and the artists that perform it. This entry was posted in Artists and tagged contemporary jazz, smooth jazz, Tom Braxton, Wyman Tisdale. Bookmark the permalink. 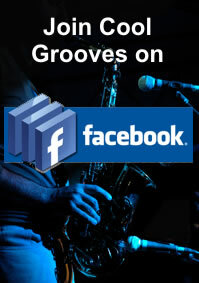 Thank you visiting Cool Grooves! If like a post, please click on the headline, scroll down and click the Facebook or Twitter button. 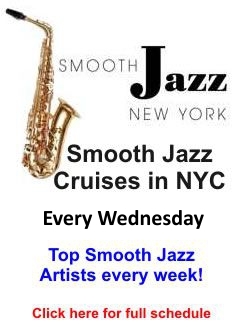 Help us share the magic of Smooth Jazz! Thanks again.